I'm going to have your back." Attorney Ahmed has been hard at work since 1999, serving the Blue Water area's Divorce, Immigration, and Probate needs. She is dedicated to her clients, their wellbeing, and their right to justice. She will provide practical and prompt advice. 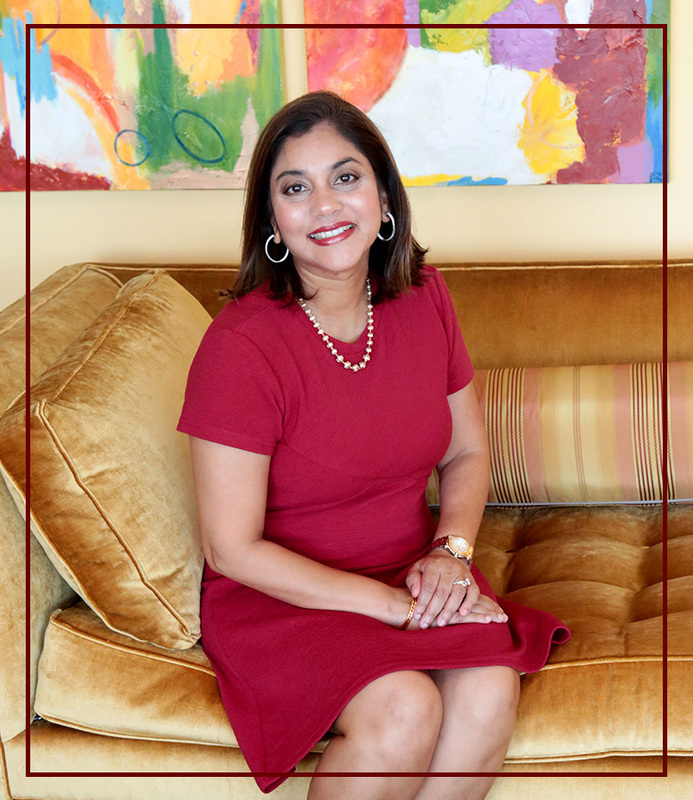 She is honest, accessible, and friendly because she understands the importance of clear and open communication with clients, especially when it comes to their own legal journeys. Ms. Ahmed is a very confident and compassionate attorney. She takes everything into consideration and will do what's best for everyone involved. She gave me great advise when I had lost hope. She conducts herself with poise, confidence, and class. I consider Ms. Ahmed to be very easy to work with, compassionate, and is an asset to her profession on many levels. Ms. Ambereen Ahmed provides excellent, professional, and caring service. She has extensive knowledge of family law and the processes that are used by the legal system during a divorce. This knowledge is invaluable in ensuring that her client's best interests are addressed and protected. It was very helpful to have someone as knowledgeable and caring as Ms. Ahmed in my corner during one of the most difficult times of my life. Ambereen Rocks! My controlling and emotionally abusive husband used the courts to become my controlling abusive EX-husband. Ambereen recognized this bullying behavior and successfully protected me and my children, so I could finally move forward with life! Ambereen not only defended me at the local family court, but she also successfully protected me when my ex-husband took me to appellate court. She is smart, tuned-in, and a brilliant writer. She thinks on her feet and is not afraid to fight. I can't recommend her services highly enough! Ambereen was the upmost professional in my case, but she still gave me personal care and reassurance during a very tough and trying personal time. Even though my case was very complicated and complex Ambereen went the extra mile, gave the extra effort, and used her expertise to fix and undo a lot of bad past decisions. My situation seemed so overwhelming. I am so glad, I retained her. For Ambereen, practicing law is not just her profession, but her passion. She has been practicing in St. Clair County for more than 18 years. She believes in giving back and helping the Blue Water community, whenever she has an opportunity. Ambereen lives in Fort Gratiot, with her husband and two wonderful daughters. 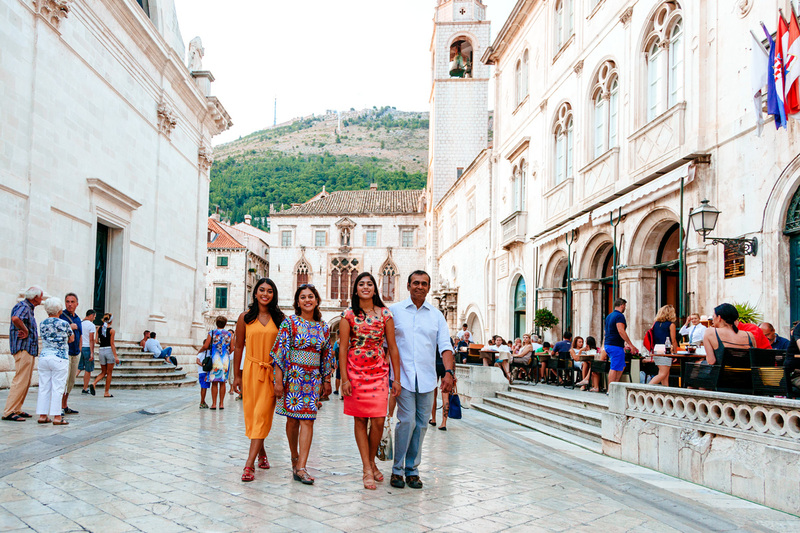 When she is not working hard for her clients, she enjoys spending time with her family, friends, and traveling. You should consult the attorney for individual advice regarding your own situation.